As a valued SD customer, we want you to get the most out of SD products and services, and we’re here to help you do that. Professional on-site instruction and support for new and existing customers to ensure the best possible user experience with SD products and services. 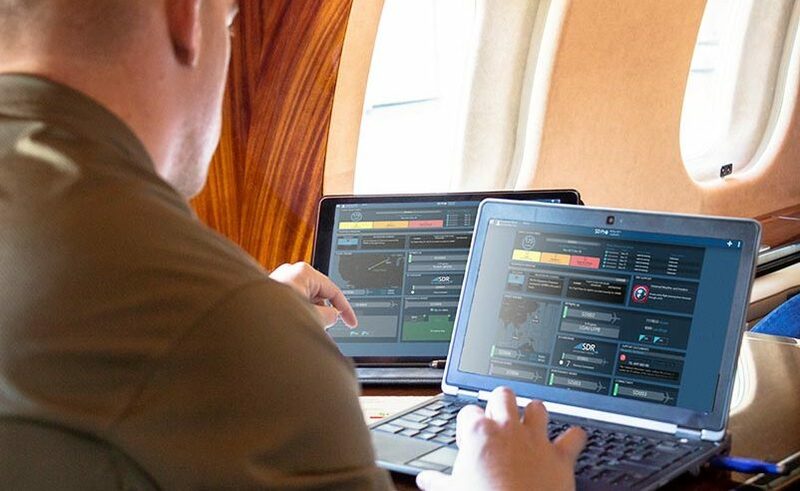 Enjoy peace of mind with real-time monitoring of aircraft satcom systems along with onsite technical services and support for any aircraft in distress. 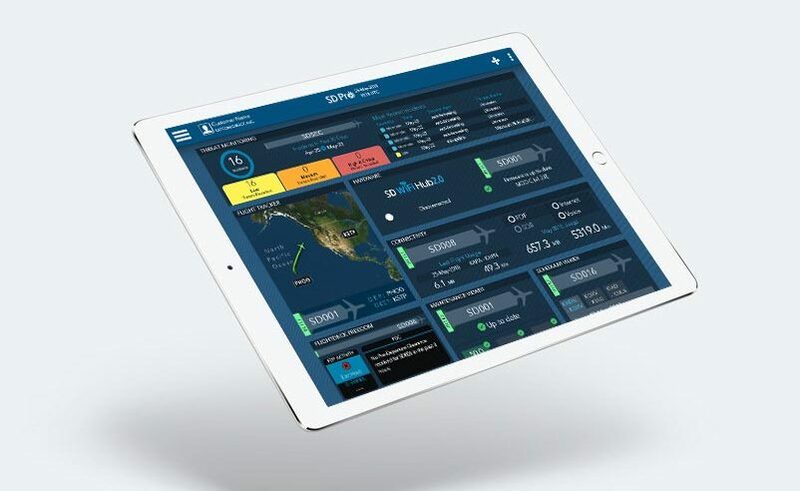 Support multiple SATCOM systems using your mobile device, monitor and manage on-board systems, and track real-time flight details from one app. 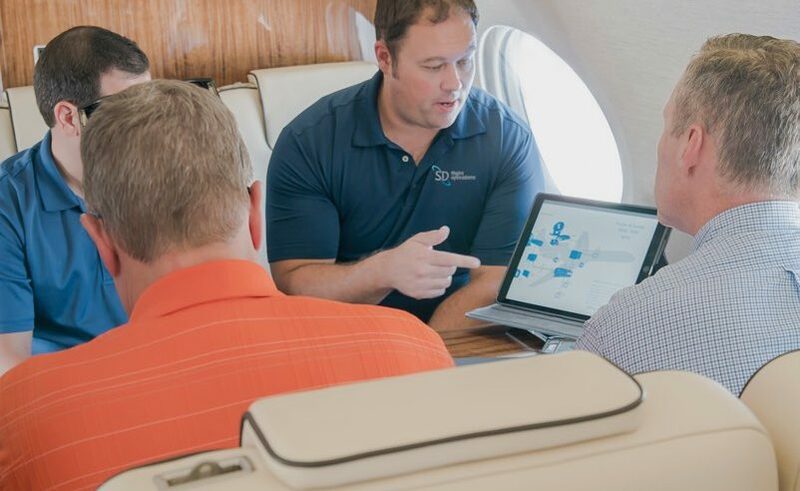 SD provides industry leading solutions for every piece of the flight operation making it perform more reliably and efficiently - all backed by our award-winning support.